Overall, 16% of 18-44 year olds have a vMVPD streaming service. DURHAM, N.C.—A new report from Leichtman Research Group indicates that the core customers of live streaming vMVPD pay-TV services—Sling TV, DirecTV Now, YouTube TV, Hulu with Live TV, etc.—fall in the age range of 18-44 years old. Per LRG, 71% of U.S. adults that have a vMVPD service are between the ages of 18-44. More than half of those, 42%, fall in the age range of 18-34. 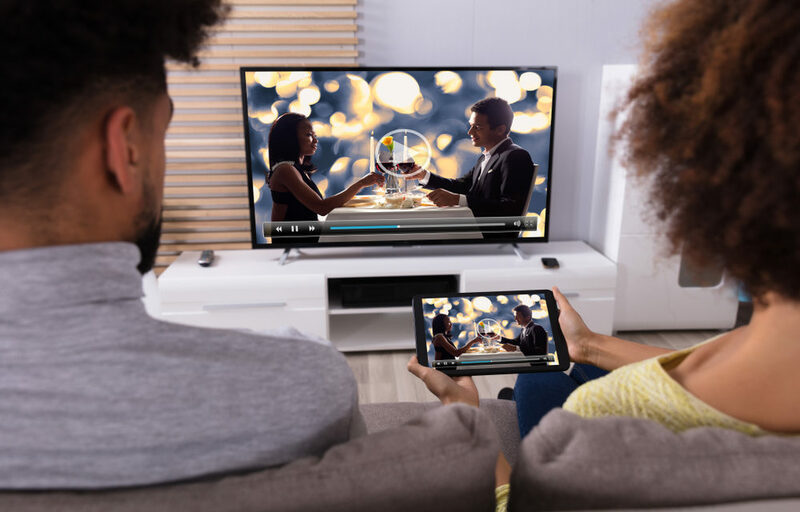 A reported 43% of current vMVPD customers made the switch directly from a traditional pay-TV service; 25% of those with streaming services said that they still have a traditional service as well as. Meanwhile, 17% of vMVPD subscribers switched to their current service from another vMVPD, while 15% were most recently non-subscribers to any type of pay-TV service. These statistics were based on an online survey of 6,715 households in the U.S. View LRG’s full “Internet-Delivered Pay-TV Services 2019” online.